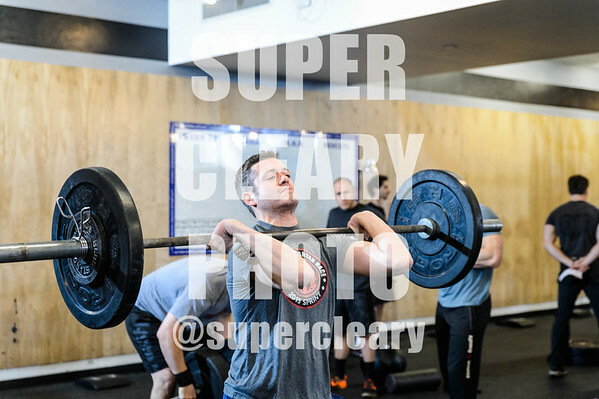 All images available for 50% off through Sunday with code 'super50' -- all orders over $50 receive one free 4mp download. All images receive full retouching upon ordering. 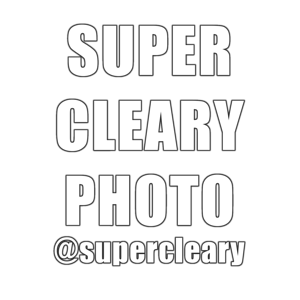 Email shaun@superclearyphoto.com with any questions.